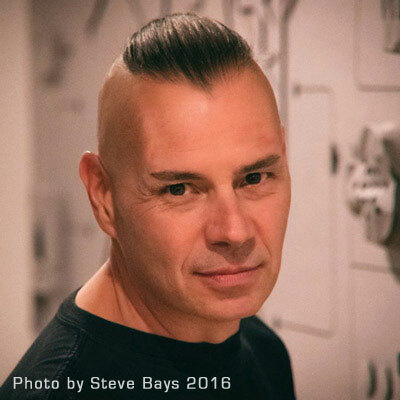 Allan Rodger – Boy Genius on Mirrorball! 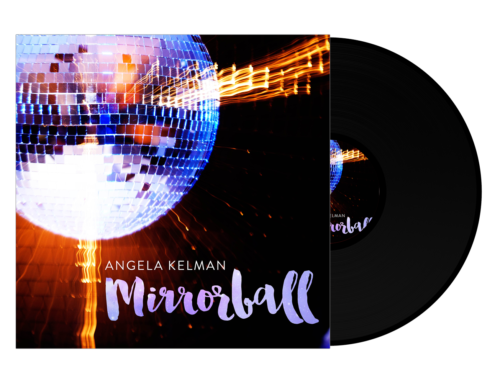 Home/Mirrorball, Polyester Philharmonic - Dance Band, Recording Studio, Singer, Songwriter/Allan Rodger – Boy Genius on Mirrorball! 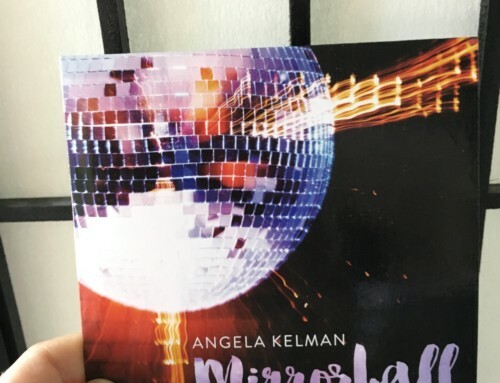 My new disco album, Mirrorball is so much more than groovin’ songs and a half decent singer (LOL). There are multiple layers that go into producing great music. I’ve had the pleasure of working with Allan Rodger for almost 25 years, and there’s a reason why I call him “Boy Genius.” He produced, engineered, and played every instrument on this album, except horns. (Give him a couple of months, and he could probably do that too, LOL). Another part of his genius is that he has an ear for producing songs with an “era correct” sound. As we were making a disco record, he wanted to capture the sonic vibe of the 70s, and with his producing and engineering expertise, he did exactly that. He specializes in getting the right sound out of the instruments, and creating grooves that pay homage to great artists of the 70s. In the studio, we say he “A/B’ed it”. This means that he would listen daily to each of our songs, and then compare it to a song recorded during the 70s, and tweaking our tracks to make them sound like they could have come straight from 1977. A number of years ago, when we did a bossa nova album, called Cafe Brasilia, Vince Ditrich, from Spirit of the West heard our version of Lulu’s classic “To Sir with Love” on his local radio station. He was puzzled as to why he’d never heard this version of the song in the late 60s. Because the sound was so reminiscent of that time, he assumed it was an old recording. After a little digging, he realized that is was Allan Rodger at the helm and it all made sense. They had worked together in the past, and Vince had witnessed Allan’s talent first hand. Thank you, Allan, for keeping the 70s alive! If you’d like to support original Canadian music, please share this news with friends on social media. 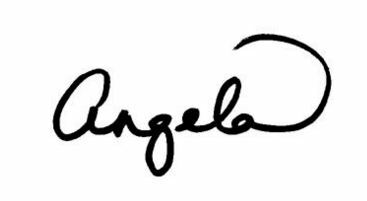 Supporting the arts by spending your hard earned cash guarantees there will be a future for artists. I love you for that! Special thanks to Creative BC for helping to make my disco album dream come true!